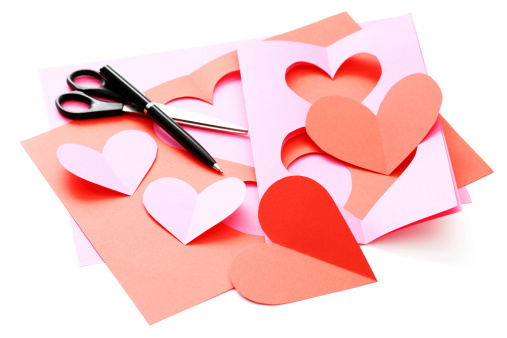 Join us at the Aurora Hills Branch Library for our Valentine's Day craft program! For more information call 703-228-5715. For safety, Library children and teen programs are canceled when Arlington Public Schools are closed for inclement weather.